[Via Satellite 12-10-13] Tricolor TV is a DTH success story in Russia. With more than 13 million subscribers, it has become one of the leading pay-TV operators in the world. The company also has an increasingly strong demand for satellite capacity, which makes it an aggressive buyer. Tricolor TV currently uses 22 transponders in total: 16 for broadcasting in the European part of Russia, and six for broadcasting in Siberia. The operator is expecting huge demands for satellite capacity over the next few years. Around three quarters of Tricolor’s subscribers pay for their satellite TV service. Tricolor still offers a “basic” package, which provides access to the main federal channels without any subscription charges throughout the period of a contract agreement. While the company has huge subscriber numbers in Russia, one of the key challenges going forward will be to grow this number in the Far East of the country, particularly when new capacity comes on board. Tricolor prepared its own TV channel package called ‘Maximum HD,’ which included 25 HD channels. 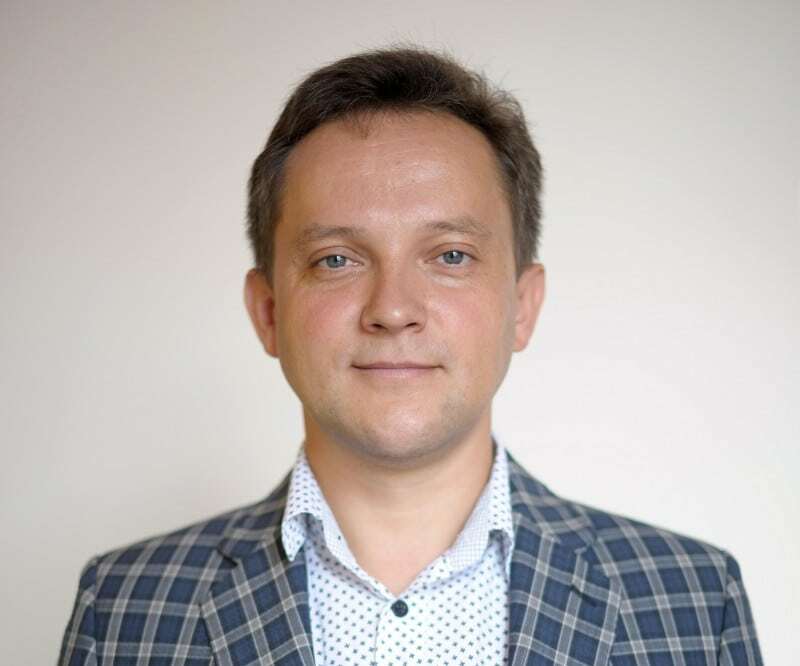 According to Stavropoltsev, one million subscribers chose this package within six months. “A new trend in the pay-TV market was shaped. Other operators began to launch their HD-packages as well. Due to this fact, Russia has raised by 7 points in the European rating of countries with regard to the number of HDTV users within six months, and now holds eighth place,” he added. In terms of overall market growth Stavropoltsev says he expects the Russian pay-TV market will keep growing for another three or four years. He cited several significant drivers for such growth. “The public digitalization program has artificially created a new competitive field. It has changed rules of the game. The first multiplex became a must-carry for all cable and satellite operators. Tricolor TV provided TV channels of the first multiplex (federal channels) to its subscribers free of charge in previous years, that’s why such [a] change of rules of the game has not influenced us at all, but small cable operators were compelled to restructure their operations. Furthermore, many cable operators started with analog television, and now global digitalization takes place throughout the world. The market currently changes over from traditional cable television, which dominated the market for a long time to more advanced formats like satellite television and IPTV,” he said. What is interesting about Tricolor TV and the pay-TV market in general, is that satellite has now become such a vital part of the overall market. “If you drive around outside Moscow or Saint Petersburg: you can see with your own eyes a lot of satellite dishes on private houses, and these houses are not only elite properties, but houses that belong to medium income families as well. It should not be supposed that cable television completely prevails in large cities and satellite television is the only choice of the province. Even in the enclaves of the capital, satellite television holds key positions. For example, according to the latest data we have, there are around 500,000 subscribers of Tricolor TV in Moscow,” commented Stavropoltsev.